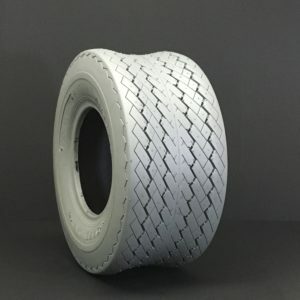 The Deestone D902 is a great bias ply trailer tire. The sawtooth tread will provide you with excellent grip and long tread life. Quality, durability, and a fantastic price are all hallmarks of the Deestone brand. 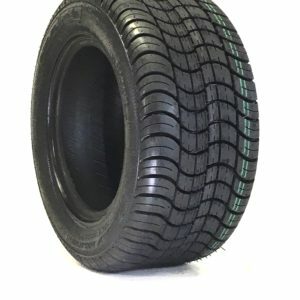 Upgrade this item with Outdoortire.com Tireliner Flat Proofing system. The self-sealing material will be permanently bond to the inner liner of your tire. 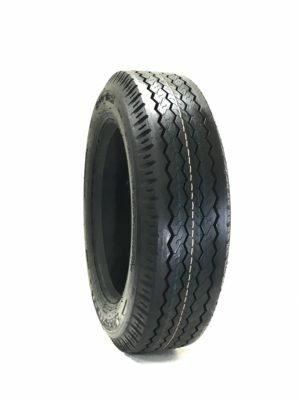 This will ensure no flats year after year, and also extend the life of your tire. 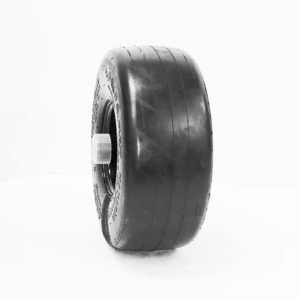 Tireliner is a urethane layer applied to the entire casing, therefore will never effected by evaporation or gravity.